Last year, Crew officially switched to using the English Standard Version (ESV) of the Bible. 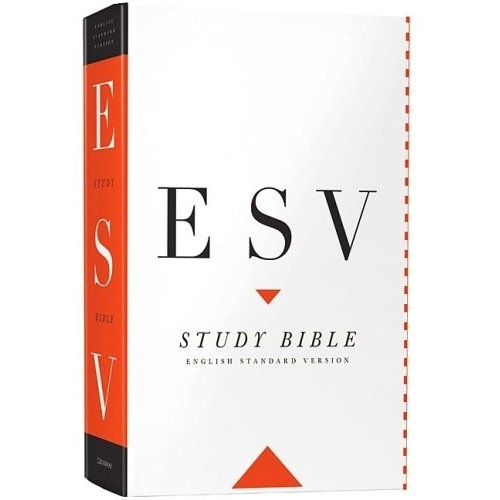 I really like the ESV Study Bible. The major reason we switched is that we want the most literal translation of the Bible into English from the original languages (Hebrew, Aramaic, and Greek). The NASB has been this for years and still is as accurate, but it’s reading, especially in the poetic sections, is a little stiff and rough. The ESV captures all of the accuracy of the NASB translation but is much more fluid and readable. John Piper had a great example of why the ESV (or NASB or NKJV) is the version to use.